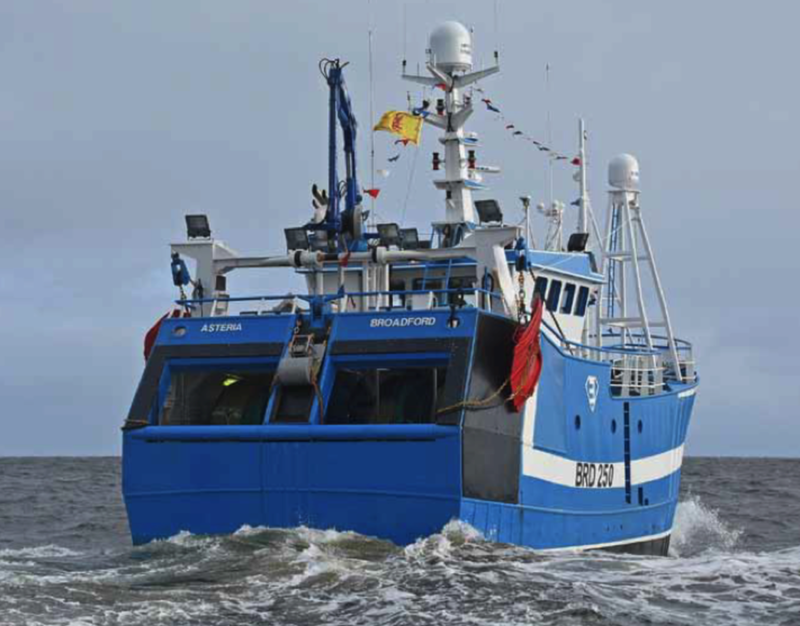 Vessel: Skippered by father and son, the Asteria BRD250 is a newly designed 19-m twin rig trawler. 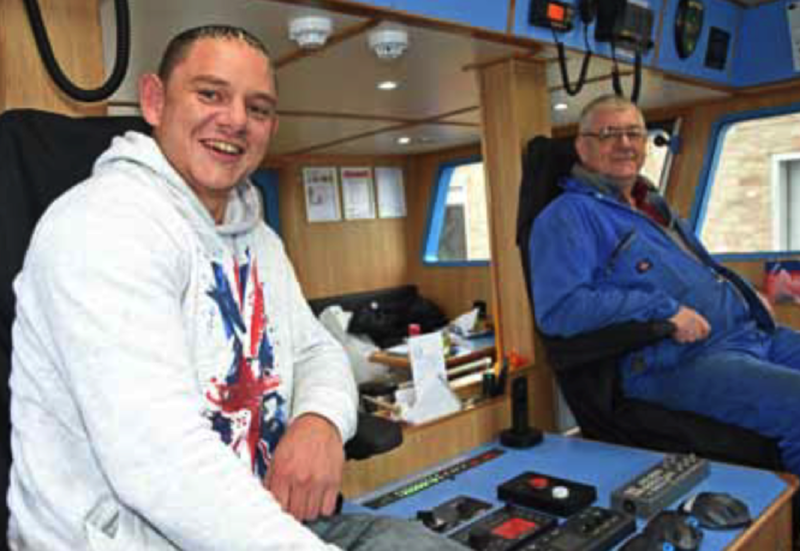 This is the first new vessel on the Isle of Skye in 14 years. Did you know... 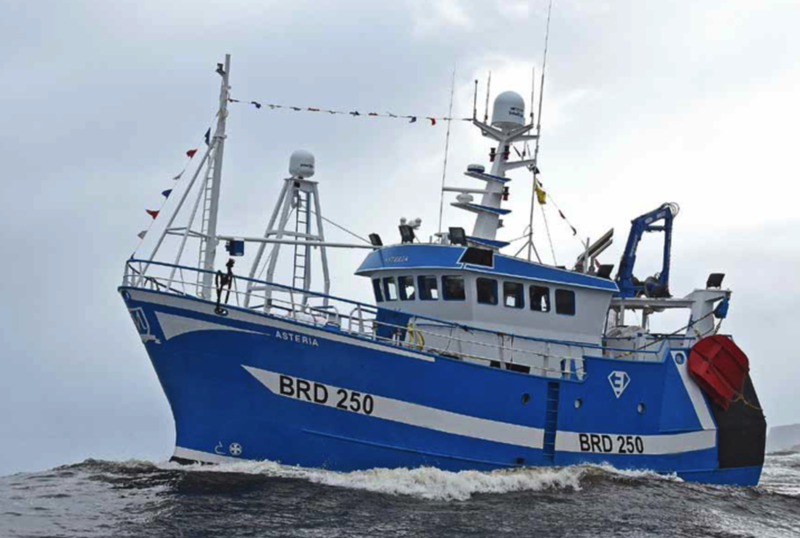 The first box of fish from Asteria's initial landing sold for £800 and benefitted the Fishermen's Mission charity.